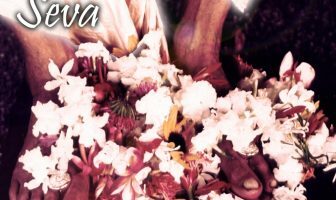 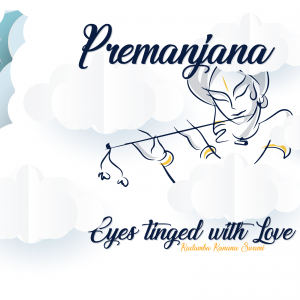 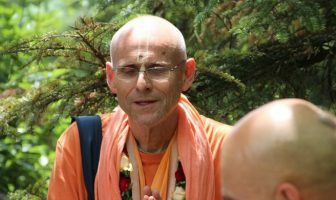 Please find below videos of Kadamba Kanana Swami captured during the month of July. 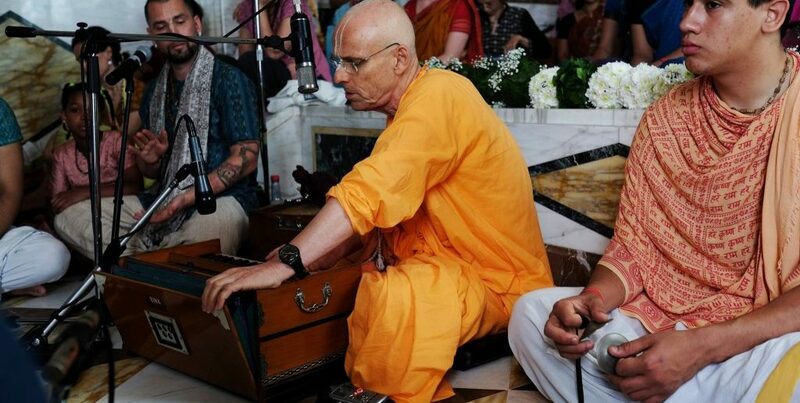 Read about Maharaj’s visit to Italy. 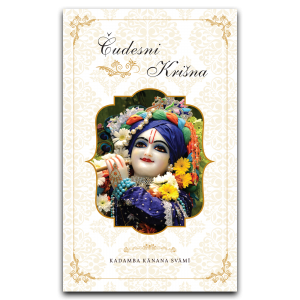 Audio recordings are available here. 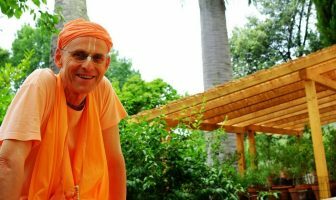 Read about Kadamba Kanana Swami at the Czech Summer Camp. 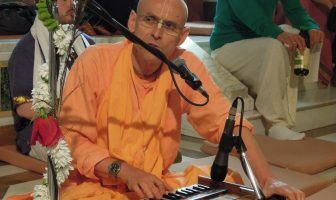 Audio recordings are available here.